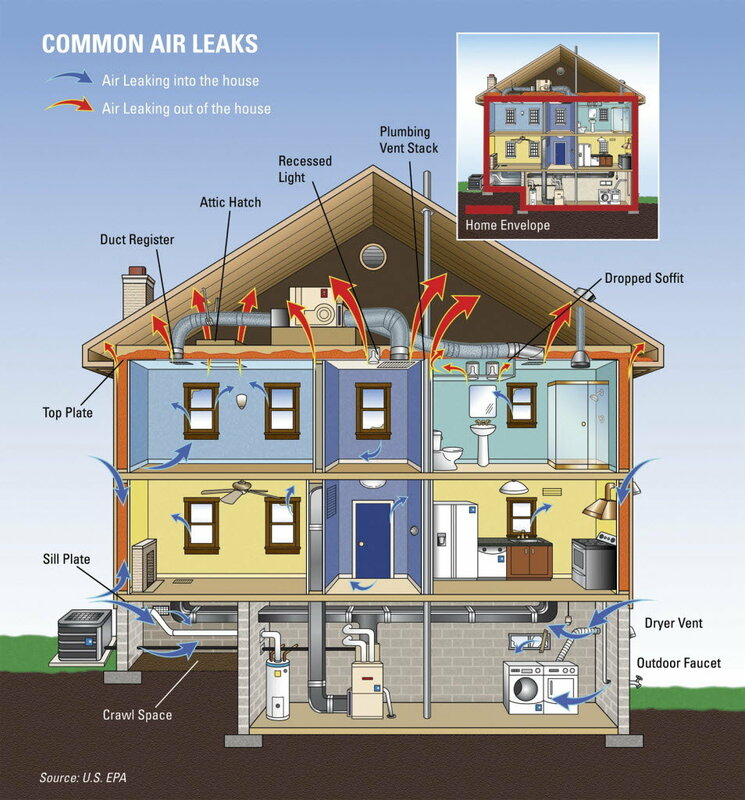 Stop air leaks from wasting your money. Make your home more comfortable & energy efficient. Air Sealing makes your insulation work better! When air moves through insulation, it reduces the R-Value by as much as 50%! Sealing the holes in your attic and ducts is often the most cost effective way to improve energy efficiency and comfort, and should be the first energy efficiency improvement made to any home. Your home has a BIG hole in it! Even the best-built homes are vulnerable to gaps, cracks, joints and seams where air can squeeze through. When combined, these tiny areas of air infiltration can cause as much energy loss as leaving a window open all year round. 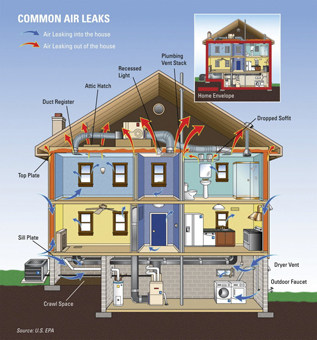 Many air leaks and drafts – like those around windows and doors – are easy to find. But holes hidden in attics, basements, and crawlspaces are much harder to locate and usually cause bigger problems. Due to pressure differences caused by stack effect, the holes in the attic are usually the most important ones to seal. Check out our AirTight360 solution for a description of our process. Sealing the sources of leaks and infiltration with caulk, spray foam, weather stripping will have a great impact on improving your comfort and reducing utility bills. Why Choose Arbor Insulation Solutions Air Sealing Service? Our Arbor Insulation Solutions Air Sealing process is an affordable way to achieve unsurpassed value and performance for your family or employees. 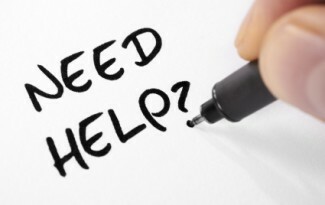 Request Your FREE Home Diagnostic Test & Estimate Now!